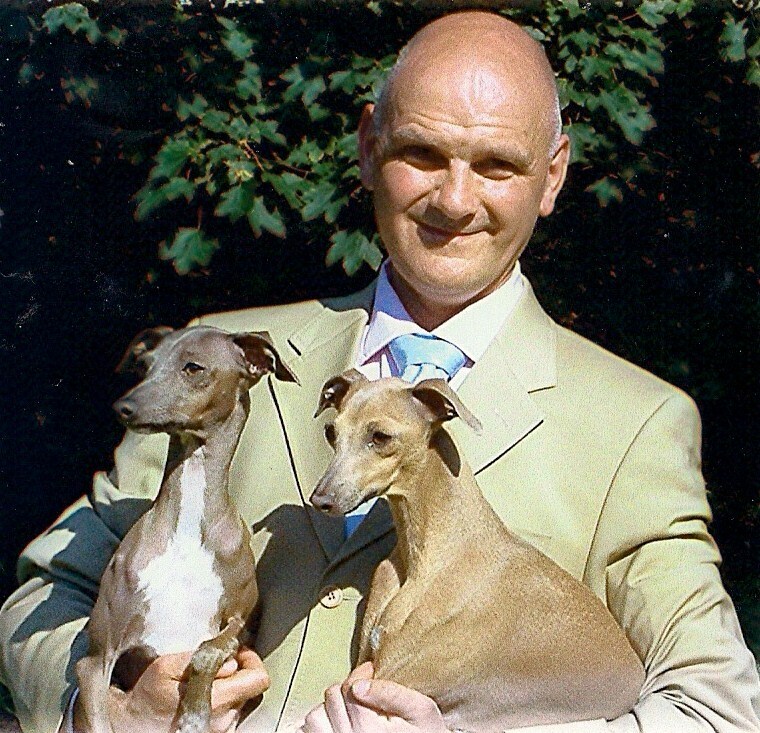 Adrian served as secretary of the Italian Greyhound Rescue Charity for five years and remains a trustee. He has been involved with horses and dogs since childhood. He acquired his first Italian Greyhound in 1997 and has had varying successes in the show ring with the very small number of dogs he has bred. Adrian sits on the committee of two other canine societies and is a Kennel Club approved Championship Judge. 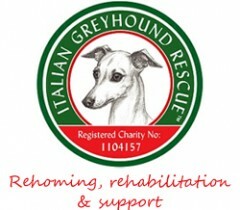 Adrian feels privileged to be involved with this charity; to be able to serve those Italian Greyhounds that may have fallen on unfortunate times, and to promote the welfare and wellbeing of this very special breed.